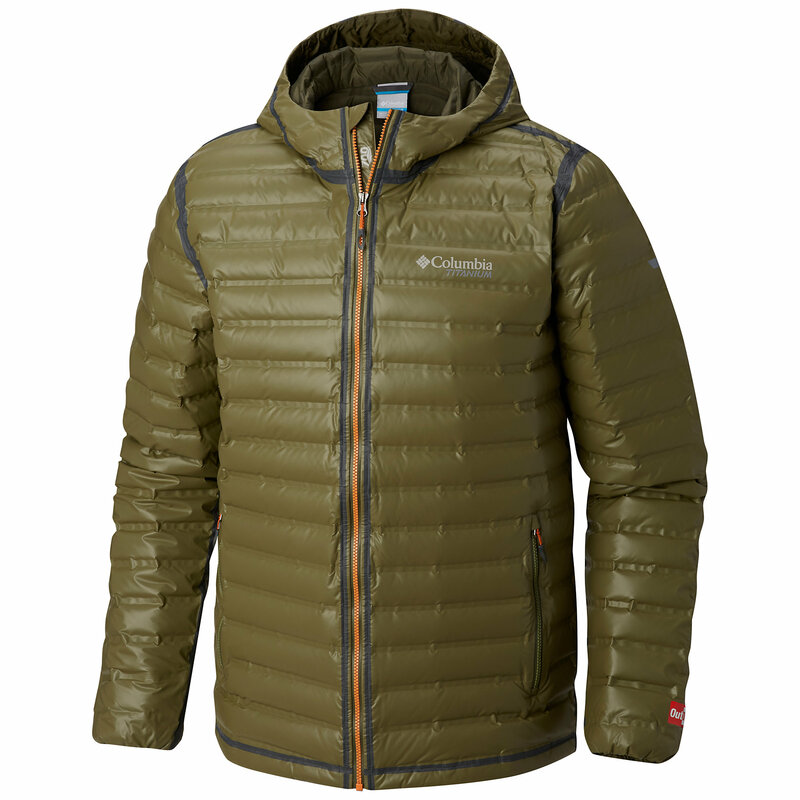 Initial impressions on Columbia's OutDry EX Gold Hooded Down Jacket. 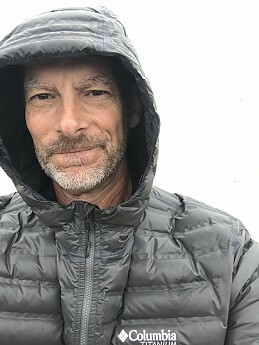 These are my initial impressions of Columbia's Outdry EX Gold Hooded Down Jacket...however, I intend on checking back later with an updated review after putting it through the wringer. Though a bit lengthy, I hope this review is helpful. I purchased the "Black," now described as "Dark Charcoal" color. It is medium gray, at best. I chose this coloration, merely because I did not want the seam banding to be a contrasting color as seen with the "Blue" and "Deep Water." So I'm okay with the color, though would have preferred it black as the website displays (which helps with absorbing heat and hiding dirt). My purpose for this purchase selection was for backpacking, paddling, and bikepacking extended trips with high probability of inclement weather. With the thought of combining two separate jackets into just one...saving weight and space while providing dry warmth when needed. The jacket fits very big. 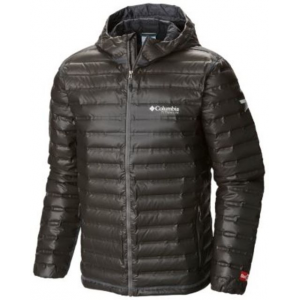 I could not locate this specific jacket at any retailer or outlet location (tried multiple outdoor stores in nine different states during my travels). 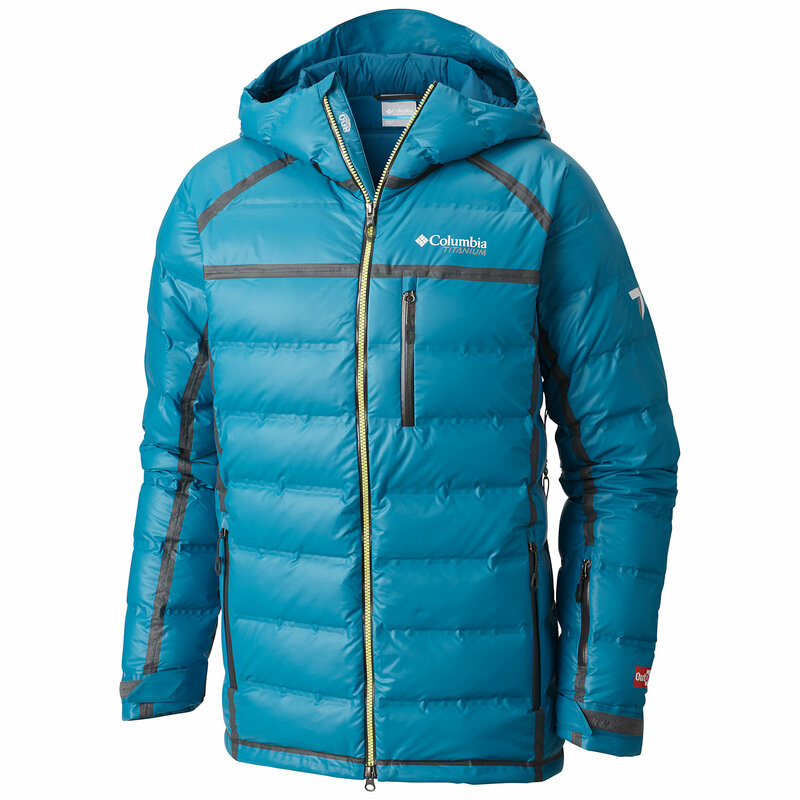 I tried on an Outdry EX Shell in Medium but it was too tight through the chest and shoulders...the large fit much better...but this particular reviewed jacket is sized different from all other Columbia products (I own numerous). I can ordinarily fit in a Large from any company. For reference, I'm a typical 6'0," 185 lbs, 32" waist, 46" chest, with a fingertip to fingertip wingspan of 75." So for the Large to be sized big...it's big. I hiked a fast-paced 5 miles in a light sprinkle as a preliminary test. The exterior "rubbery" material caused the water to bead up and run off. Because of the welded vs. stitched seams...there was no penetration of water. The welded seams also mean no down loss through stitching. The exterior coated waterproof fabric will not allow down loss either. 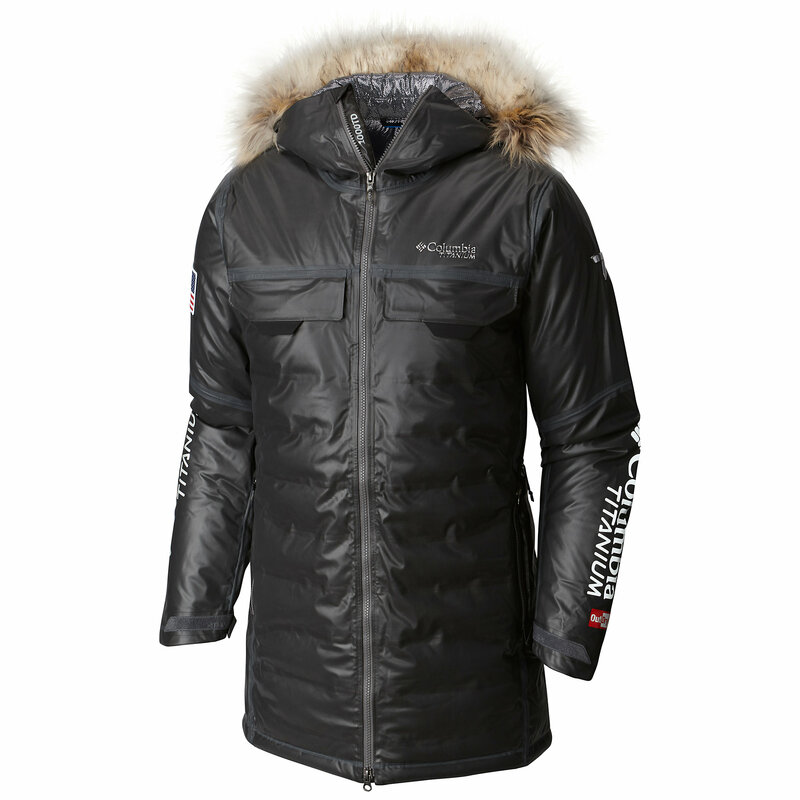 The jacket is roomy, which permits ample layering. I particularly appreciated the roominess of the hood. It is large enough to fit a bicycle or climbing helmet underneath and zipped up without constrictions...nor was there any tightness in the chin area. The material appears and feels durable. The nylon interior material is soft against the skin and comfortable. In 32-degree, breezy, overcast conditions I was comfortable with a long sleeved t-shirt underneath. Pockets aplenty. Two exterior zip side pockets were very roomy (8x8)...and the two oversized interior pockets were cavernous (11hx7w). Oddly, there were two additional "pockets" inward of the 11x7 inside pockets that measured 11hx2.5w. The hood cinch cord pulls the hood opening tight, but took a little work due to the newness/stiffnes of the jacket. The hem cord, drew the bottom of the jacket tighter, but cording looped down on the sides (should've been located inside the pockets like other manufacturers). 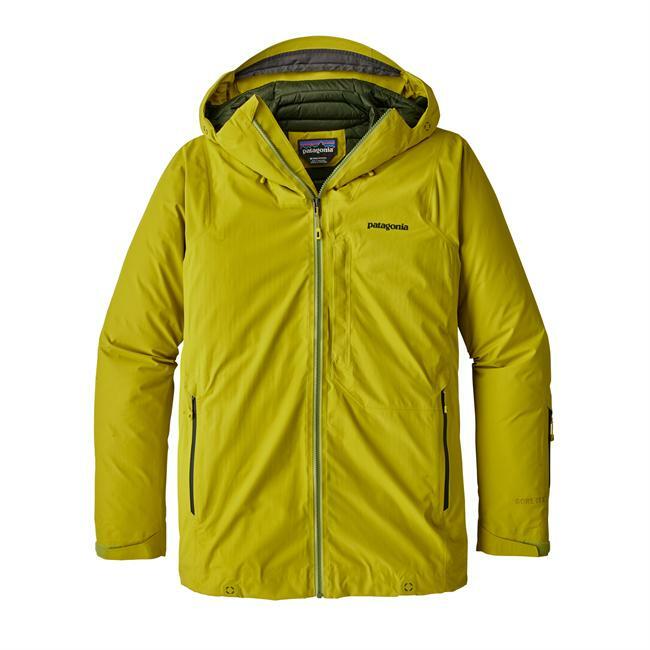 While it doesn't pack as small as some of its down-hooded jacket competitors...it packs down plenty small enough for me...still smaller than a rain shell and a down jacket. The sleeves did not ride up on me during activities, so that's a plus. I do not prefer the loose elastic wrist openings...cold air found its way up when wearing only a t-shirt underneath. Nor do I enjoy the large waistline, which also permits drafts. When hiking in the rain, the weather varied between 42 and 52...by mile 4 the interior was beginning to feel clammy (not quite like wearing a coated nylon jacket...but close). Upon removal of the jacket (after a 5 mile, 1 hour brisk hike), water beads were all along the interior welded seams and the fabric felt damp (however, the jacket dried within a half hour). Pit zips would be a wonderful addition. However, it did not appear to affect the down loft nor did I notice any loss of insulation. The front and pocket zippers are not waterproof, though I did not experience leakage...in a deluge, I suspect there would be. I found the zippers to be two-handed affairs, both the front zipper and the pockets...perhaps that, too, is due to the newness/stiffness of the jacket. 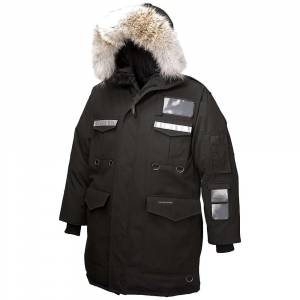 The pockets are only lined on the exterior with down, and with the draft beneath the jacket I felt the cold on my palms through the thin interior material. Even though the horizontal down tubes are narrow, it bunches up or "puckers" and is "poofy" when seated or bending over (because of the exterior waterproof material). That extra puffiness might be an irritation when cycling, time will tell. For me, its not that big of a deal but for some it could be a deal breaker (unsure how the women's jackets address this issue). I'm neither abusive nor gentle with my gear...but fully expect products to perform and last. I will be packing this single jacket rather than both a down jacket and a separate weatherproof shell on most of this year's planned excursions. Overall, it appears the Columbia OutDry EX Gold Hooded Down Jacket is well constructed, and I believe I will enjoy the functionality of this jacket. Form follows function. Note: Having read the negative reviews of others on Columbia's website regarding seams delaminating on this product, I trust Columbia has already remedied those shortcomings but will keep a close watch and report back. Thanks for the initial review and info, CY6TacticalSolutions. I hope you'll keep us posted on how this jacket works out. FYI, your last paragraphs had some split and flipped sentences. I attempted to put them back in order, but you may want to check that they're correct. 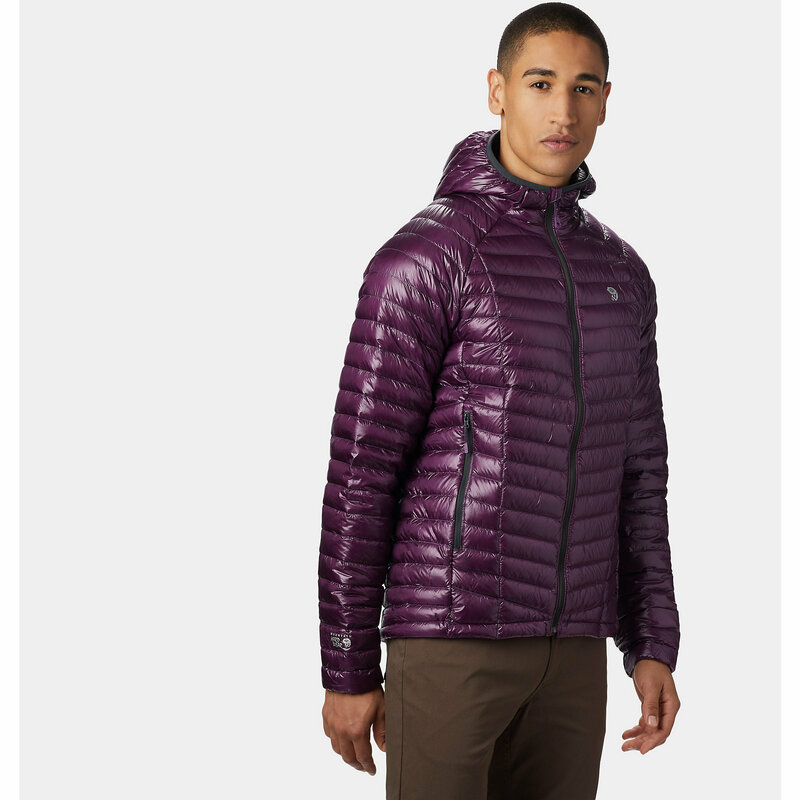 If this jacket does not have a DWR treatment for the down (Ex. Dry Down or Down Tek) then I'm not the least bit interested.